Colombia’s congressional peace commission want President Juan Manuel Santos to refuse the possible extradition of a former guerrilla leader that threatens an ongoing peace process. FARC ideologue “Jesus Santrich” went on hunger strike on April 9 after he was arrested on vague charges he sought to traffic 10 tons of cocaine to the United States. The arrest and extradition request spurred a major crisis in the peace process that seeks to end more than half a century of armed conflict, but has been marred by irregularities. According to the military, more than 1,200 FARC members have already rearmed. “We don’t want there to be a fatal outcome,” said the social democratic lawmaker. Santrich health has been deteriorating rapidly due to his hunger strike. He is currently observed in a hospital in Bogota. 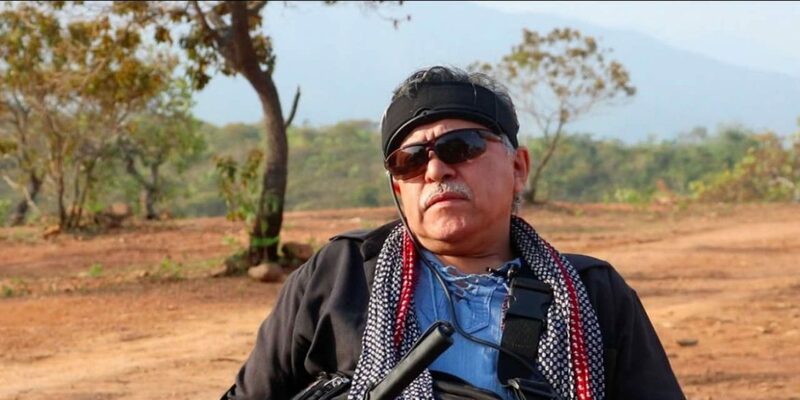 FARC leaders have said Santrich was the victim of a “set-up” of the US Drug Enforcement Administration (DEA) and warned that the leader’s extradition could mean the end of the troubled peace process. Santrich’s extradition or death could risk unraveling Colombia’s peace agreement with the FARC, which surrendered its weapons last year. The guerrillas’ patience has been tested by a multitude of government failures to comply with the 2016 peace deal. Santrich and other FARC leaders, as well as members of the military, are expected to take part in a transitional justice system that seeks to find justice for war crimes after decades of impunity. The armed conflict left more than 265,000 people dead and more than 7 million displaced.